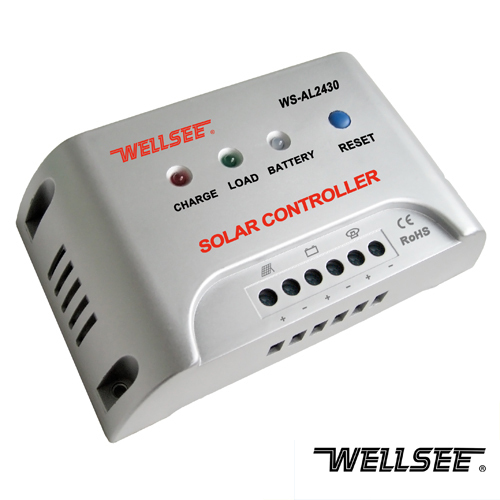 WELLSEE Solar Battery Controller WS-AL2430 12/24V 30A_Lighting Controller_Products_solar controller,charge controller,solar regulator,lighting controller,mppt controller are selling best on our website! 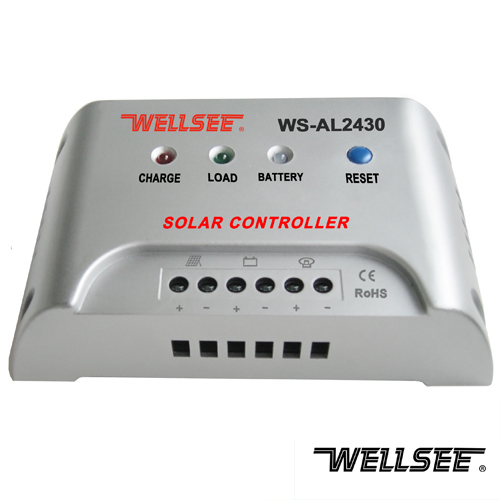 WS-AL2430 12/24V, 20A/25A/30A WELLSEE Solar Battery Controller (Half power lamp controller, solar street lamp controller, Lighing conttroller) applies in solar photovoltaic lighing system below 720W, which coordinates the working of solar panels, batteries and lamps, and is an important module to the whole system. 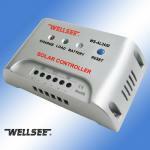 With its virtues of one-tough process, convenient operation, excellent capability and reliable quality, it is a multifunctional and all-purpose solar cotnroller special for various solar street lamps. 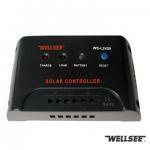 The controller also deals with the batteries charge and discharge. 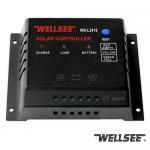 When the battery is in low voltage, the lamp will be closed automatically to protect the battery. 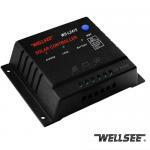 When it is full, the lamp will be into PWM unstable charge automatically. While at dark, the charging circuit will be turned off to prevent battery discharge through the solar panels. 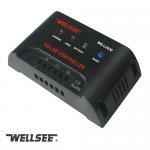 Moreover, this controller has a comprehensive protection circuitry to prevent accidental damage to the controller. 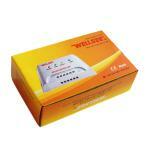 Please we urge you to give us a very good discount as this is a large order purchase,we need 200pcs. good product, i really appeciate your quality.